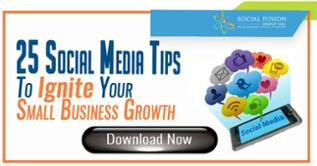 As SMB owners, you are well aware of the importance of posting high quality, well targeted content on a regular basis. It not only helps build your authority, but it also creates a pattern your audience will expect when waiting for your next piece to be published. But how can you achieve this when you are constantly trying to manage all the moving parts of your company? We have all heard of the term content or editorial calendar; and to a certain extent most SMB owners try to implement the aforementioned, but is it successful? In this article we will be exploring key tactics every content creator should know in order to create a highly effective content calendar. Why Are Content Calendars Important? It is not uncommon for many new SMB owners to feel that creating and holding a content calendar is unnecessary. A lack of experience or information can lead to thinking that they are more than capable of remembering everything that needs to be done, and come up with ideas for their next post on a whim. However, this overconfidence can be detrimental to a company’s long-term growth. As business owners you have a plethora of responsibilities, many moving parts to constantly keep track of, and a team (if you are not a solopreneur) to manage. Creating and following a content calendar will not only help you remain organized, but efficient and prepared as well. 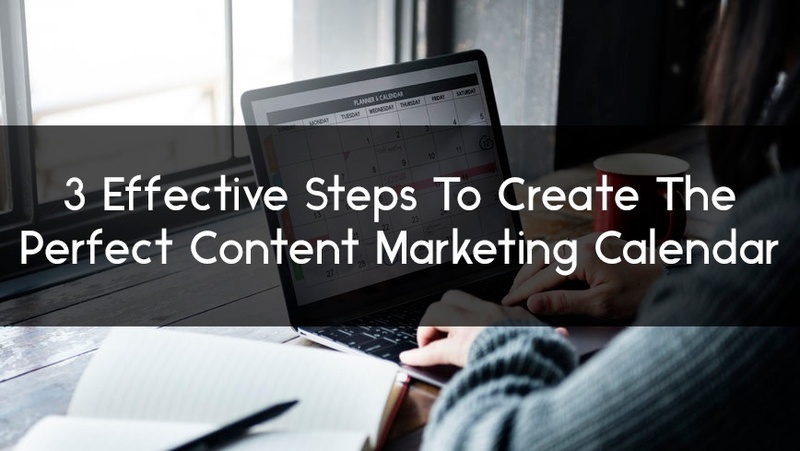 With a content marketing calendar, you're able to keep track of what has been created in the past, see what content lies ahead, and prepare for and distribution methods such as creating an infograph, connecting with influencers, or acquiring backlinks. Before you begin creating and filling out a calendar, there are a few things you will first need to establish. Who will you be writing to? You need to have a clear picture of your audience, know what they care for, why they care, questions they may have, and channels they can be found on. 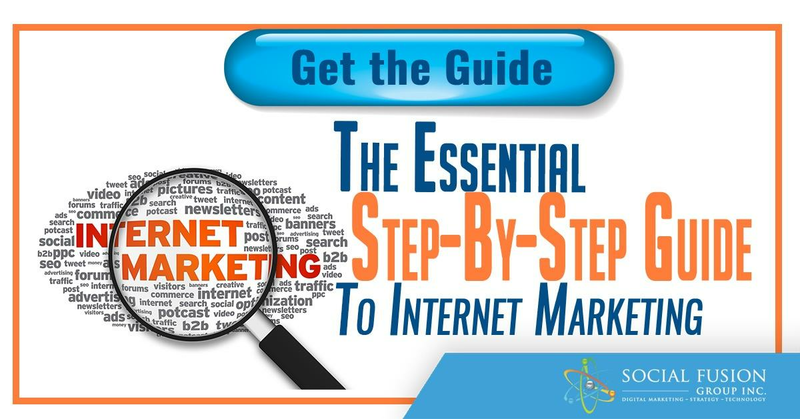 This will help you decide the kinds of topics you will be talking about, the kind of format it will have, the distribution channels you will use, and the frequency you will be posting. If you have a team working on content, you will have to make sure they are well coordinated not only with each other but with your goals. Ideally, the whole team (including yourself) should be using the same content calendar. This will help internal organization, time management, and coordination; ultimately enhancing the efficiency and effectiveness or your content creation and marketing operations. While Google Calendar and Microsoft Excel may suffice for many SMB owners, we highly recommend utilizing a tool to organize and manage your calendar. Evernote and Trello are two great examples. Such programs will: help share brainstorming ideas and notes to the whole team, real time monitoring of team activities, and will enhance overall organization and team coordination. Use of tools when brainstorming for keywords. Utilize the auto-complete recommendations from search bars, free keyword generating tools such as soovle.com and askthepublic.com, or paid tools such as SEMrush’s “Keyword Magic” to find “winnable” keywords that will draw traffic. Monitor FAQ websites. FAQ websites are one of the best places to find ideas for future posts, your participation in answering user questions can also greatly enhance your authority in your industry. How long ago were they written? Do they need to be updated? You may not always have the time or creative drive to come up with a new idea. Looking back can help you gather insight for appropriately repurposing content. Try posting 2-3 times per week. Plan content topics and dates at least 1-2 months ahead of time. Give yourself (or your team) flexibility. When deciding upon due dates, always provide 1-2 weeks leeway in the case of an emergency or potential setbacks along the creation process. Generally speaking, the farther ahead you plan the better. After a while of planning your schedule to your capabilities and your audience’s needs, it may seem that due dates for each week/month will be set in stone. This however, is not the case. There will be exceptions to the rule especially when required to create content around breaking news and newly trending topics. (This is a prime example of the necessity of flexibility in your calendar). You will find that many times, you will have to adjust your calendar for seasonal content. Do not wait until the last minute to do so. Make sure you have planned months in advance and be prepared to address these events at the appropriate time. We hope these tips will help you create an effective content calendar, which in turn will increase the productivity and efficiency of your content marketing operations. If you have any further question or remarks, please let us know in the comments section, or follow us on Twitter and Facebook.